Ricoh Type K Staple Refills (Ricoh 410802 Staples) Part Number: Type K Staples - Three Pack, 410802 3-pack of Type K staple cartridges. 5,000 staples per cartridge. (3) cartridges per box. 15,000 staples total. 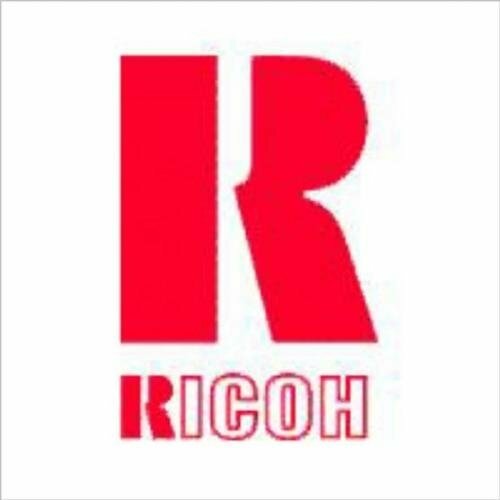 Genuine Original Ricoh Brand Staple Cartridges. Box Contains (3) Staple Cartridges. (5,000) Staples per Cartridge. (15,000) Staples Total.